Flu season has hit Inuvik earlier than expected, but the region's chief public health officer says he's hopeful that means it will meet a quick end. The flu is ripping through Inuvik. 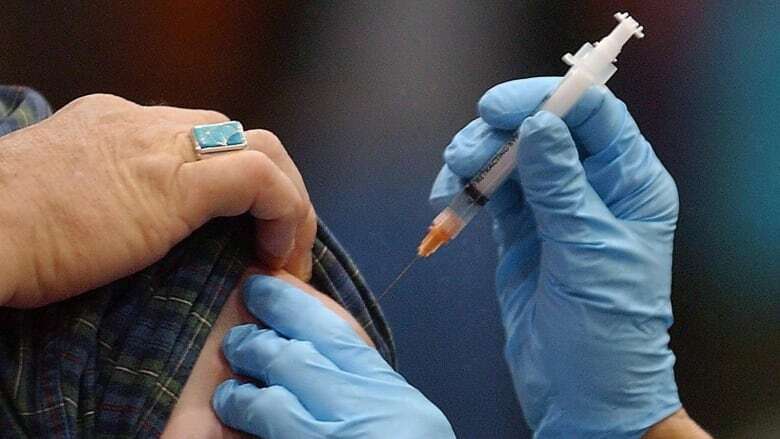 Dr. Matthew Quinn, a physician and the Beaufort Delta region's public health officer, said he doesn't want to blow the situation out of proportion, but in a text message, said it's "fair to say we're seeing a much worse flu season than usual." A few patients in the region have been hospitalized, and some have been sent to the intensive care unit, he said in an interview. He's also seen lots of "young, healthy adults" visiting the emergency room. Forty-four people in the region have had confirmed cases of the flu since mid-November, although Quinn said the number is almost certainly higher, as many people do not get swab tests to confirm they have the flu. 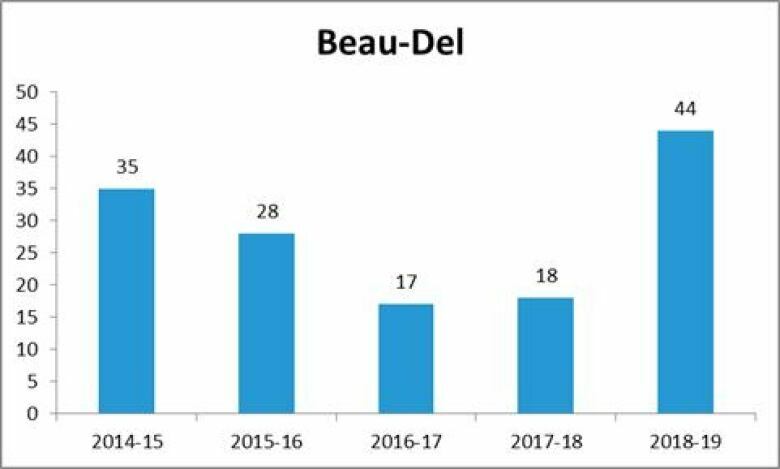 This marks a five-year high in the region, which only saw 18 confirmed cases last flu season and 17 the year before that. Usually people begin getting the flu in December, and the virus peaks in January or February, Quinn said. He hopes the earlier start to flu season will at least mean a shorter season and a faster end. Michelle Wright and her daughter got vaccinated, but her son Dylan got sick before he could get his shot. Seeing her son sick, "I just felt bad for the kid," she said. Doctors told her it was H1N1, a strain of the virus that can be protected against by this year's flu vaccine. Wright gave him "lots of cuddles" and kept him comfortable while he lay on the couch. Her mom ended up getting the virus too. "It seems to be a lot of people are sick," she said. "The doctors told us, spread the word if you haven't gotten vaccinated, get vaccinated." Until then, the attempt to abate the virus continues. Paper masks have been observed as a popular accessory in one local doctor's office. Quinn encourages people to avoid coughing or sneezing into their hands and cough into their elbow instead. Regular hand washing and a flu shot are also key to prevent the spread of the virus, Quinn said. In Inuvik, people can go to the public health office for vaccinations. Inuvik resident Bogdan Stanciu didn't realize his work trip to Ottawa was going to help him hide from flu season. "I guess I left on perfect timing," he said. 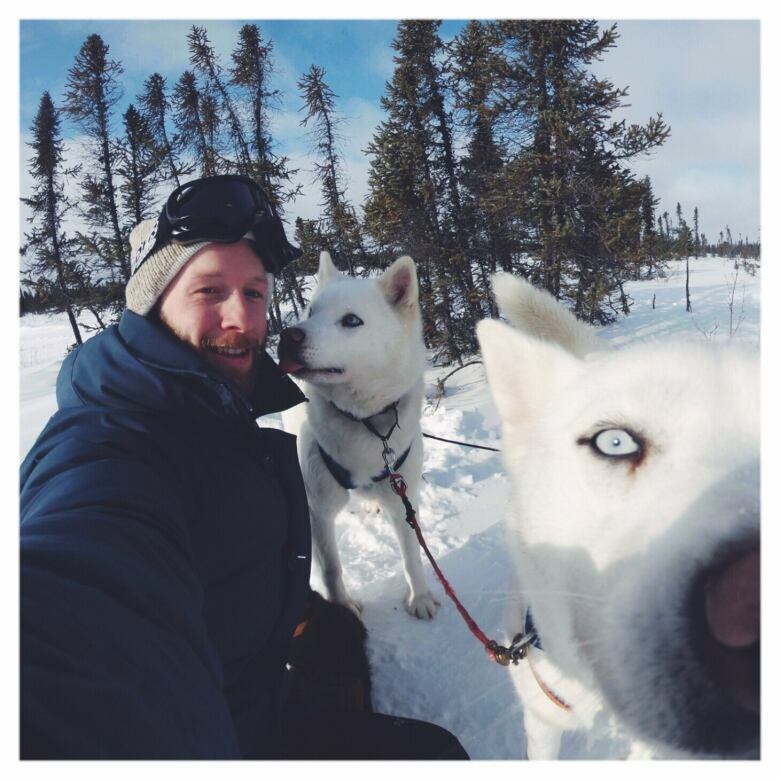 He plans to visit Toronto for the holidays and not return to Inuvik until January. "Hopefully by then it will have all blown over."